They say that the only thing you can’t find in a woman’s purse is order. And that is mostly true. 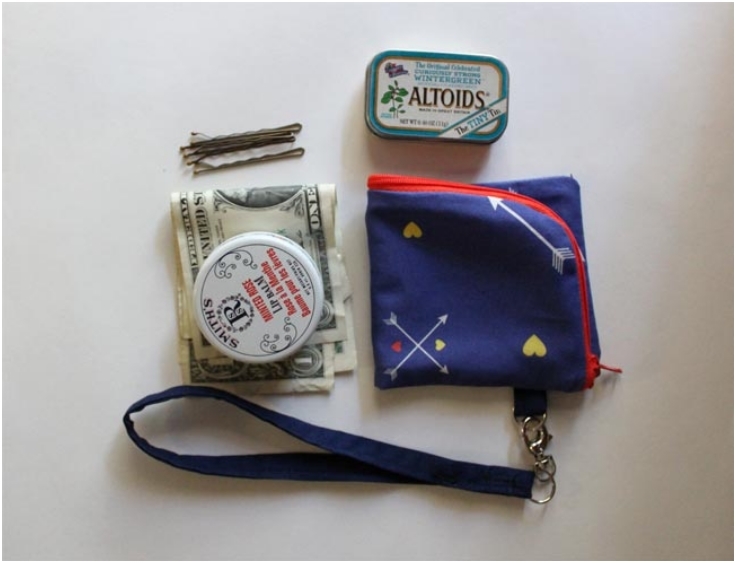 Unlike men, women tend to carry everything they need and think that they might need with them, which results in a purse full of small objects, from make up to jewelry and lots of other stuff. That creates a wonderful mess, making it impossible to find anything fast. A simple way to organize our ever-present bag of knick-knacks is to simply put different things in smaller purses, or pouches. 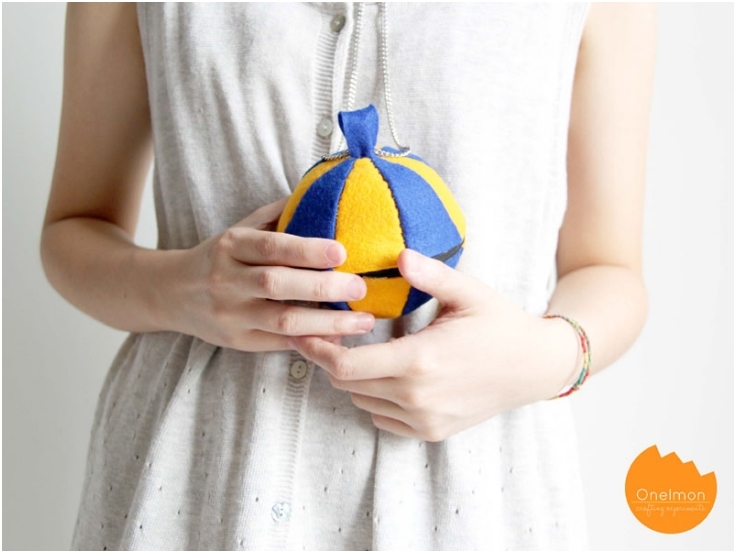 With our list of top 10 tutorials for pouches in different shapes, you can easily make the pouch that you need the most and that is most suitable for your needs. 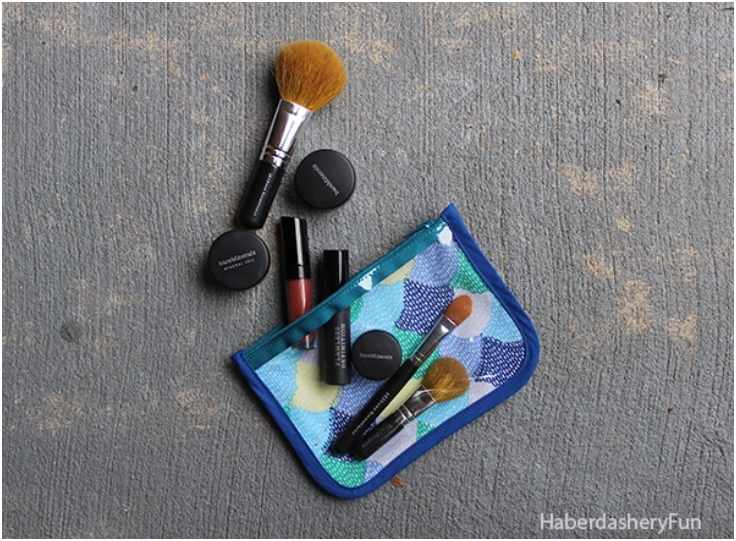 This is the easiest and pouch you’ll ever made, and it doesn’t look too shabby either. All you need is to sew two rectangles together, flip them inside out and fold them in half. Simple. And don’t worry, the sewing required is so easy that a child can do it. 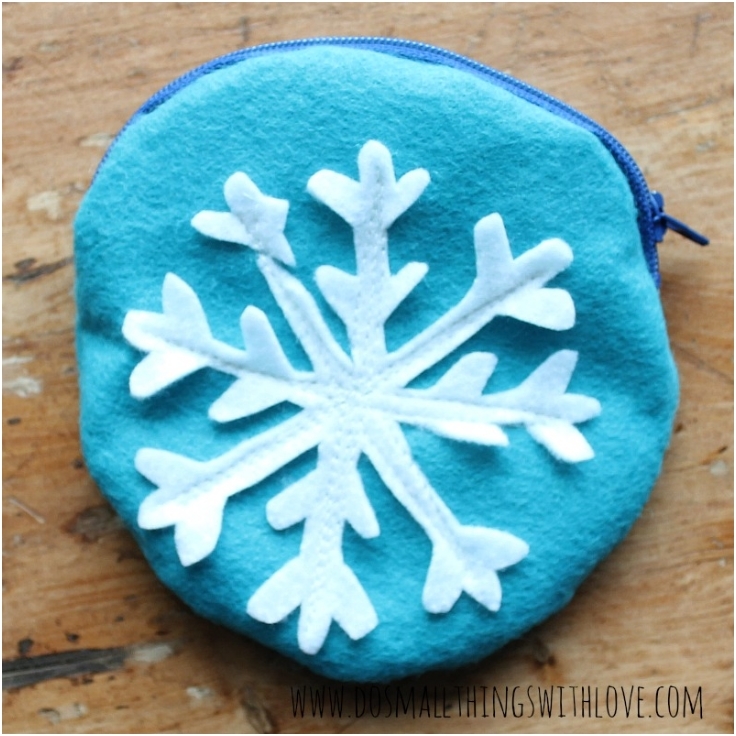 A lovely felt winter accessory to store your tiny valuables in. 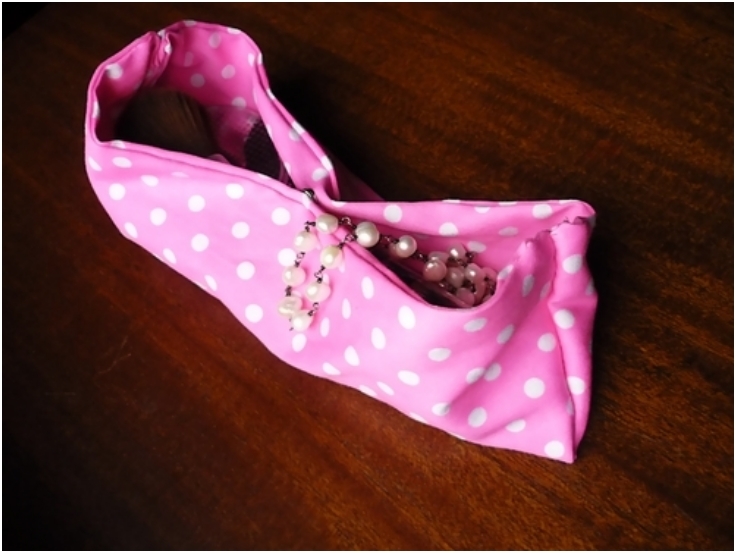 It is a darling little project that can be done in half an hour and it also makes an interesting last-minute gift for a friend in need of some purse organiza. When we go out on a date, we might bring our whole make-up kit in case we need to a bit of touching up during the night. With this cosmetic pouch you won’t have to spend a minute longer away from your date searching for the thing you need. 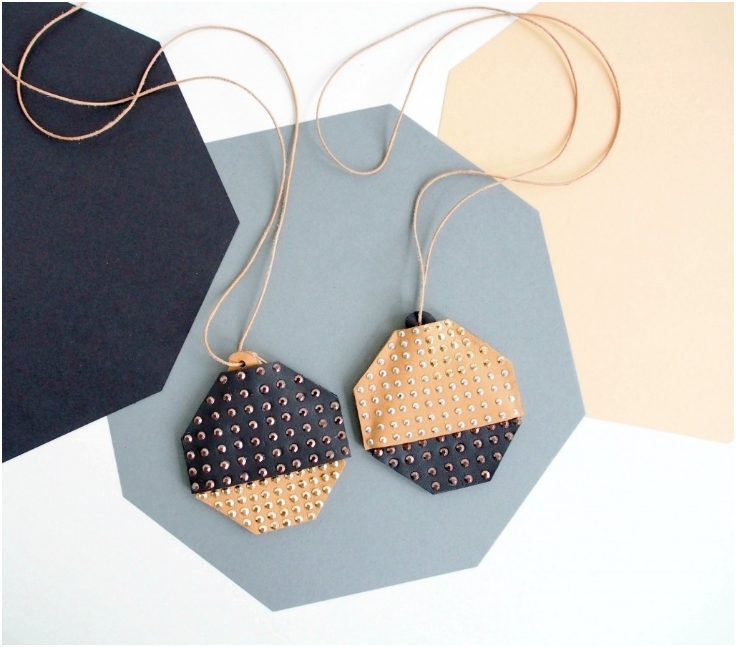 Two materials, twice the fun. 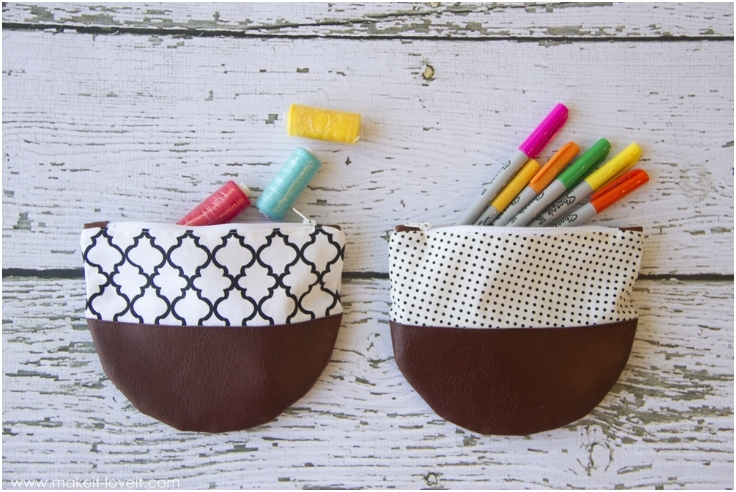 This rounded leather pouch is so easy to make and easy on the eye, you’ll start making it for organizing everything small you have and as a gift for all your friends. 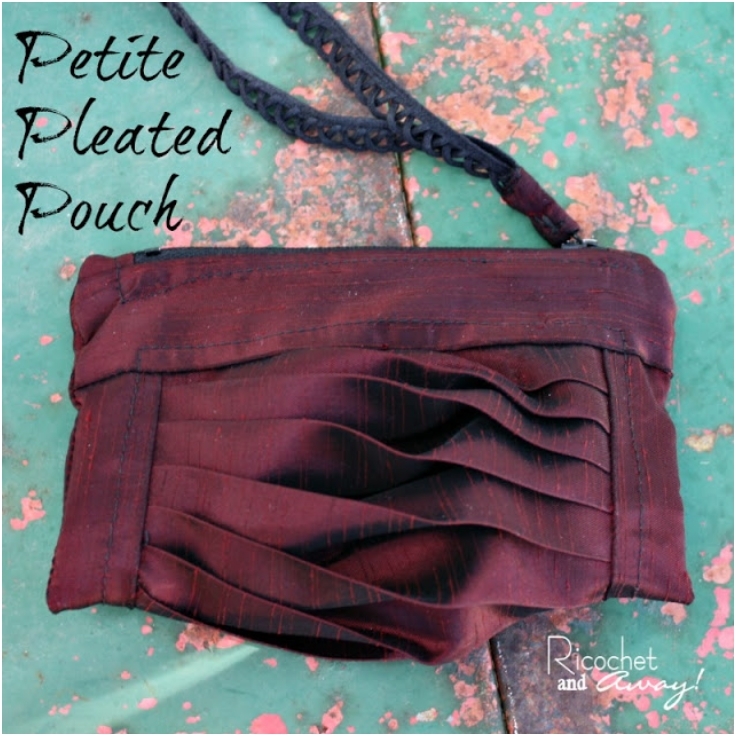 This sturdy multipurposed pouch is excellent for storing your more fragile belongings or keeping whatever you might think of and it also makes a great gift packaging or a holiday ornament. Not a lot of storage space, since it can only hold your credit card or some extra money, but you will simply love this pouch because with a long enough cord it can be worn as a lovely leather necklace. 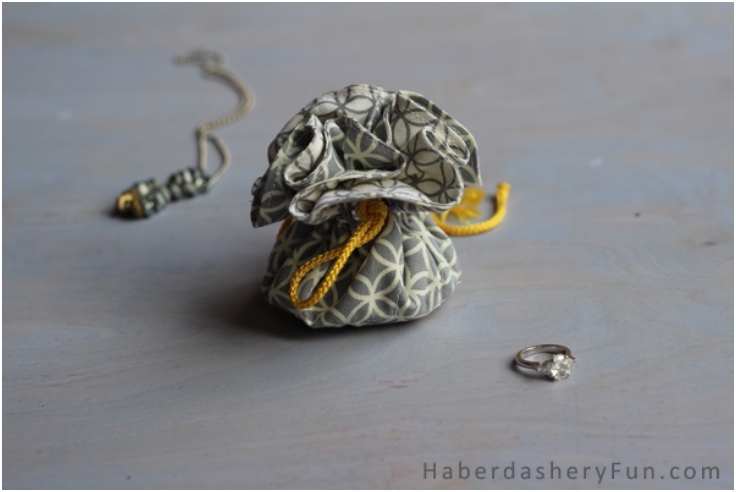 No one will ever guess that your pendant is actually a pouch. 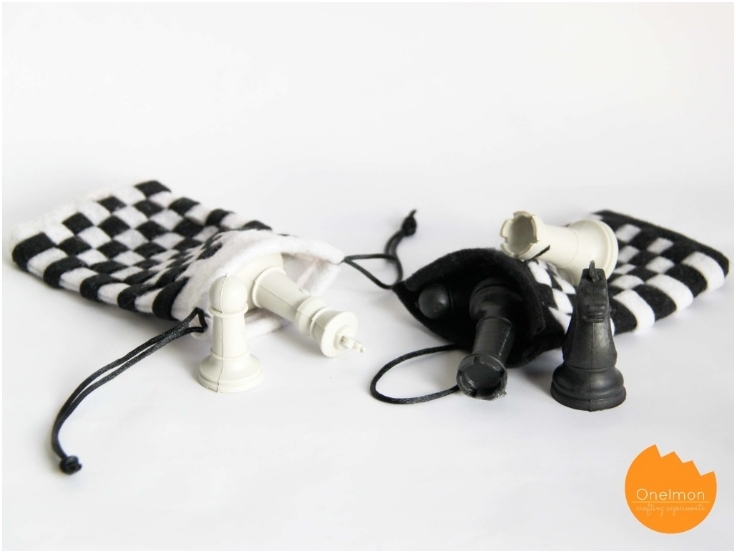 Everyone loves the black and white combination of colors because it goes with everything and this checkered felt pouch is so nice and soft, you can use it as a protection cover for your iPhone. The really nice thing about this pouch is that not only that it looks so lovely and elegant that you might even use it as a clutch purse, but it also doubles in storage space when you need to put something larger in it. Sometimes having a zippered pouch is just not enough,especially if you often forget to zip it shut. The solution for that is this practical and fun fold-over pouch which offers you twice the protection and takes up half the space. Although this is probably the oldest shape of a pouch, you can’t deny that is still looks cute and it’s not so hard to make. This pouch is perfect for keeping all your precious jewelry and also makes a cute gift bag when you wish to give someone jewelry.